Vinny Ram, MD, is a board-certified cardiologist at Phoenix Heart, focusing primarily on interventional cardiology, nuclear cardiology, echocardiography, and vascular imaging. Dr. Ram’s extensive education and training, combined with his commitment to top quality patient care have made him one of the leading cardiologists in the Phoenix area. Phoenix Heart has office locations in Glendale, Goodyear, Anthem, Buckeye, and Black Canyon City, Arizona. Dr. Ram received his medical degree from the State University of New York Downstate Medical Center College of Medicine in Brooklyn, New York. After graduating, he moved west to complete his residency in internal medicine at the University of Arizona in Tucson, where he went on to serve as Chief Fellow of his cardiology fellowship. He also completed a fellowship in interventional cardiology at the Cedars-Sinai Medical Center in Los Angeles. Dr. Ram is certified by the American Board of Internal Medicine, with further specialized certification in cardiovascular medicine and interventional cardiology. This certification keeps him up-to-date on the latest technology, techniques, and treatments in the field of cardiology today. 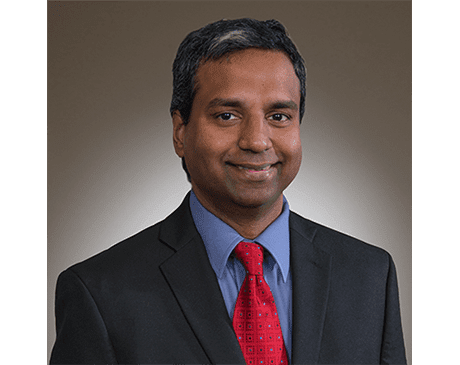 He’s also certified by the Certification Board of Nuclear Cardiology and the American Society of Echocardiography, and he is a registered physician in vascular imaging interpretation. In addition, Dr. Ram serves as a member of the American College of Cardiology.